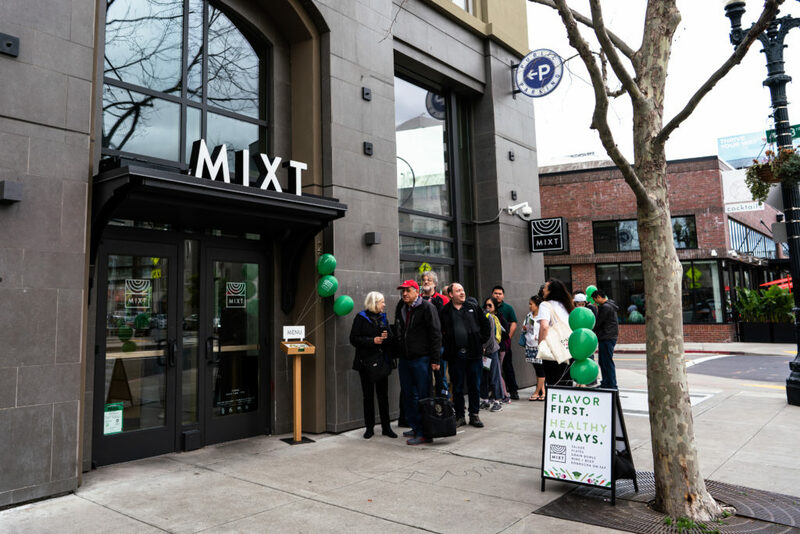 MIXT proudly opened the doors to our 12th location in Uptown Oakland on April 6th with a celebration of good food, community, and great teams. 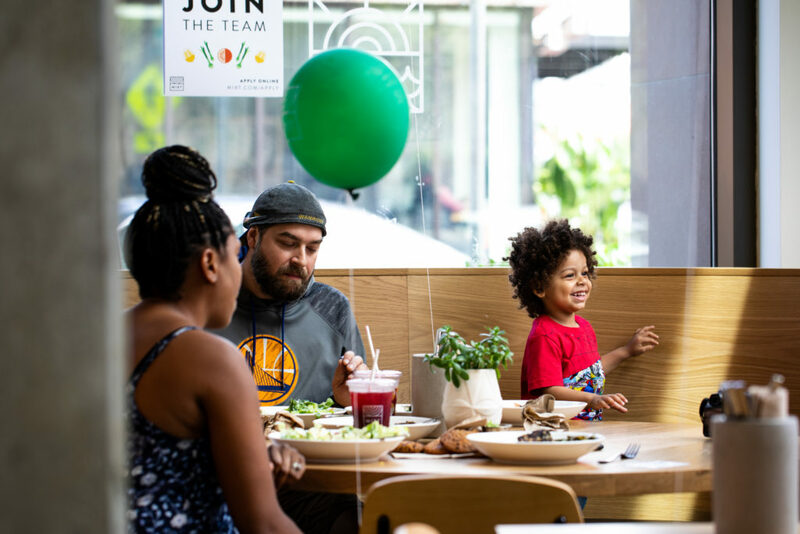 In celebration of our first location in the East Bay, we gave 12% of the sales from opening weekend to West Oakland’s City Slicker Farms who shares our mission to make eating better more accessible. 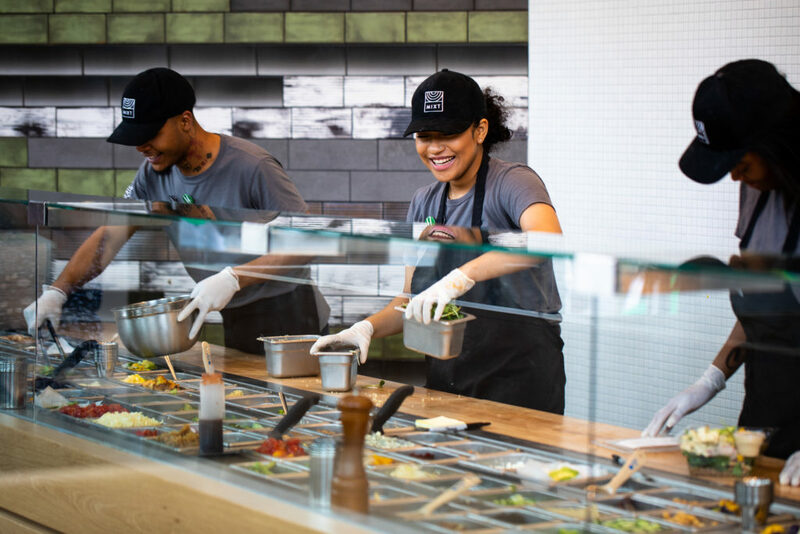 Guests enjoyed the fresh, seasonal, casual salads that we are known for, as well as aspects of MIXT that are new like organic kombucha and local beer and wine on tap. 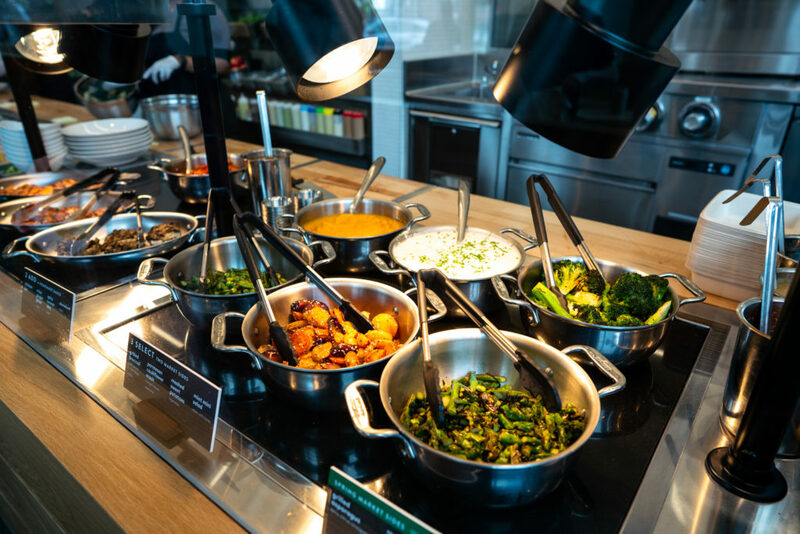 Another great new aspect of the MIXT Oakland experience? A kids menu full of healthy options that support families looking to eat better together. MIXT Oakland is at 2299 Broadway in Uptown at 23rd Street. 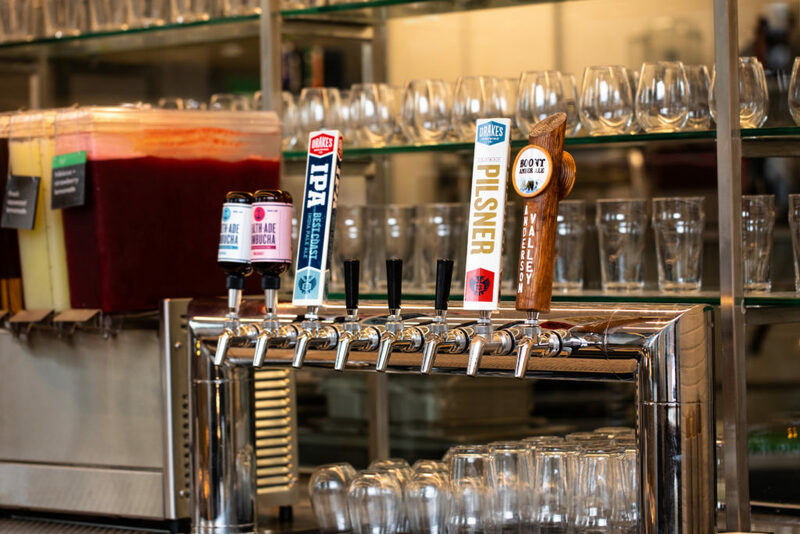 It’s open daily from 11:00 am – 9:00 pm and features an expanded menu of salads, grain bowls, plates, kids meals, beer & wine.